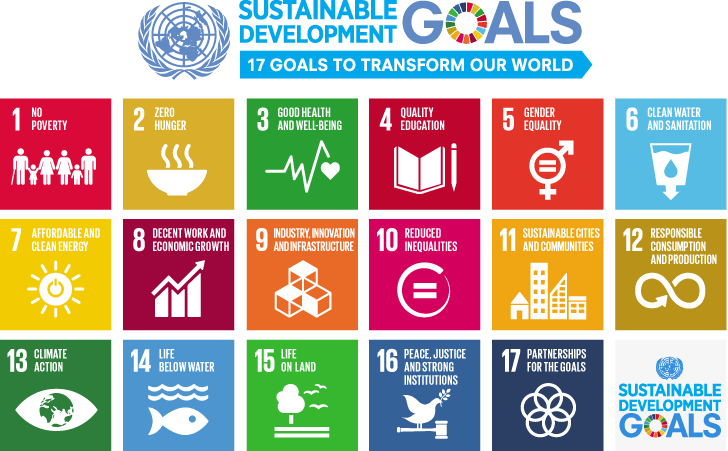 Of the 17 United Nations SDG goals, targets from goals 3, and 5 are specific to increasing access to SRHR. Malaysia has agreed to the SDGs for implementation via national policy. 3.1. By 2030, reduce the global maternal mortality ratio to less than 70 per 100,000 births. 3.7. By 2030, ensure universal access to sexual and reproductive healthcare services, including for family planning, information and education, and the integration of reproductive health into national strategies and programmes.